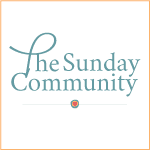 Finding Heaven: will you let them be swept away? All playdates start better when there are no harbored offenses. 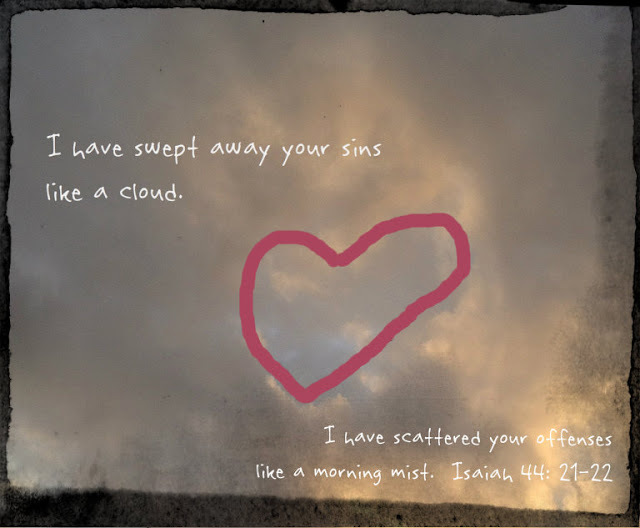 Will you believe that you can come before Him, bow low, and be forgiven and free? Will you accept His hand and His covering? When He asks you for this dance, will you say, "yes?" 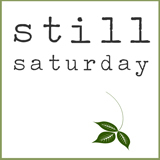 Linking with Sandra for Still Saturday, Deidra for Sunday, and Laura for Playdates with God. What a refreshing and lovely way to start the day. Thanks for sharing this verse! Will you accept His hand and His covering? When He asks you for this dance, will you say, "yes?" This is a beautiful promise, one for which I am grateful. Have a wonderful holiday weekend Jen. Simply Beautiful! What an important message. Thank you! You are creative! What a fantastic photo. And the verse - so comforting. I hope you have a beautiful Pentecost. As Michelle just said my heart is roaring with that blessing! Oh, I love this! And you.